Learn how to find and identify wild mushrooms and edibles in their native setting. 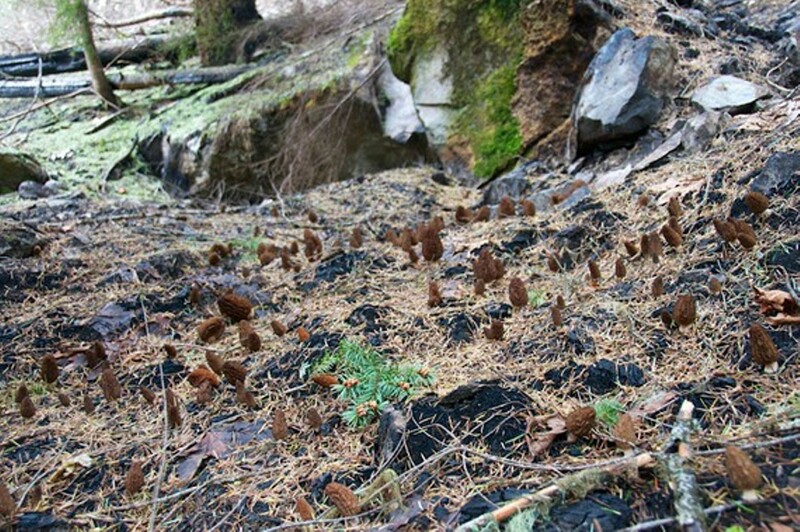 Foray is May 15 at a TBD location 50 miles or more outside the Spokane area. Then, attend a wine dinner at the Cellar in CdA featuring items found on the foray.